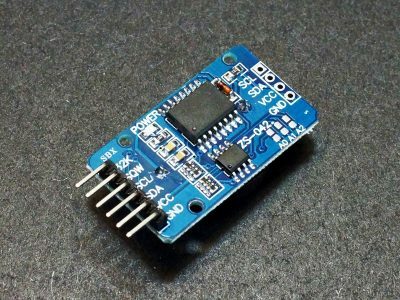 Products in this category include IC breakout modules such as Real-Time clocks, Analog-to-Digital Converters, Digital-to-Analog Converters and Multiplexers. 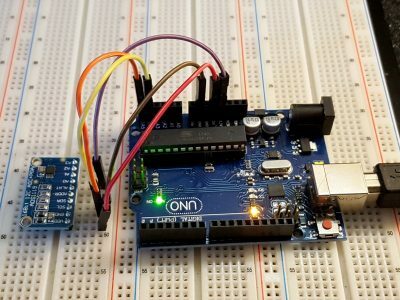 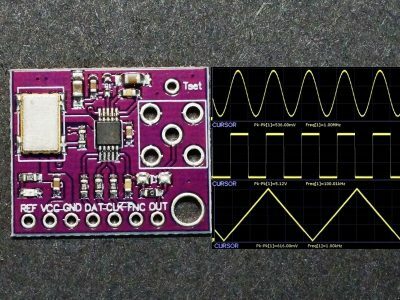 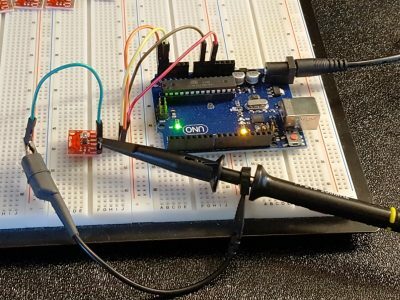 The AD9833 Function Generator Module is a frequency programmable sine, triangle and square wave generator with SPI interface. 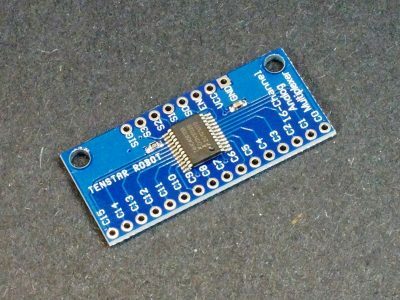 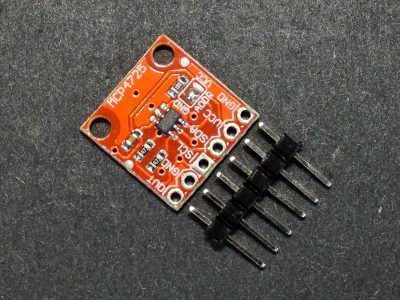 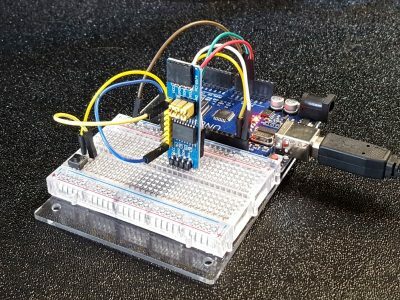 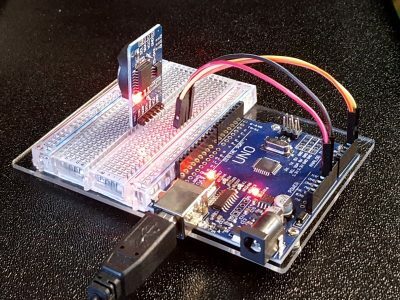 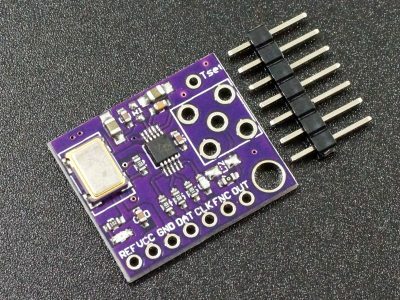 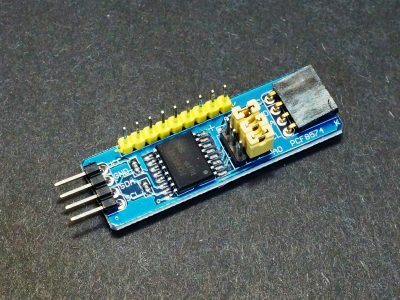 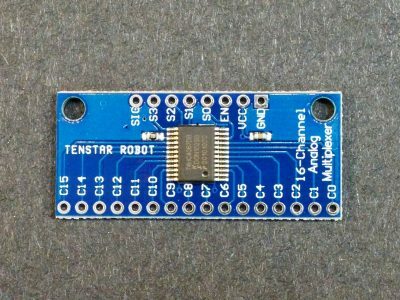 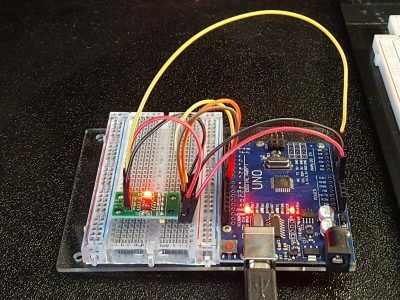 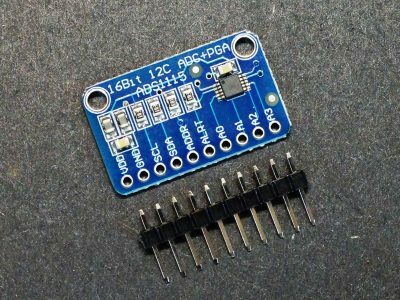 The PCF8574 module can be used to expand the digital I/O of an MCU using the I2C bus. 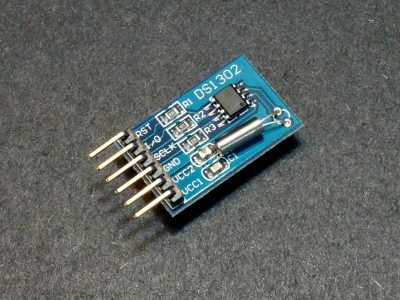 The DS1302 RTC Module provides basic Real Time Clock/Calendar capability over a 3-wire interface. 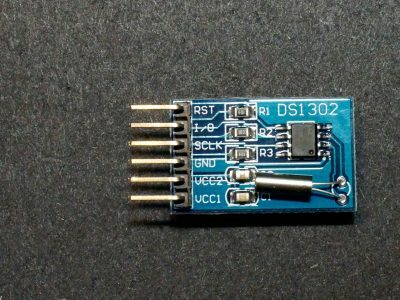 The DS3231 RTC with EEPROM Module is a high accuracy real-time clock with battery backup, 4k x 8-bit EEPROM and I2C interface. 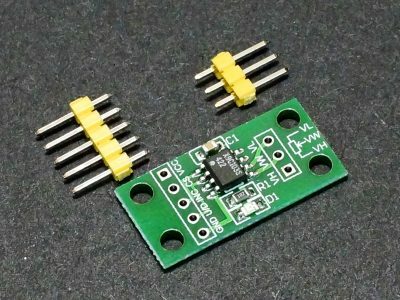 The NE555 Timer Module incorporates the NE555 timer IC on a small board with the ability to adjust frequency and duty cycle of the output.